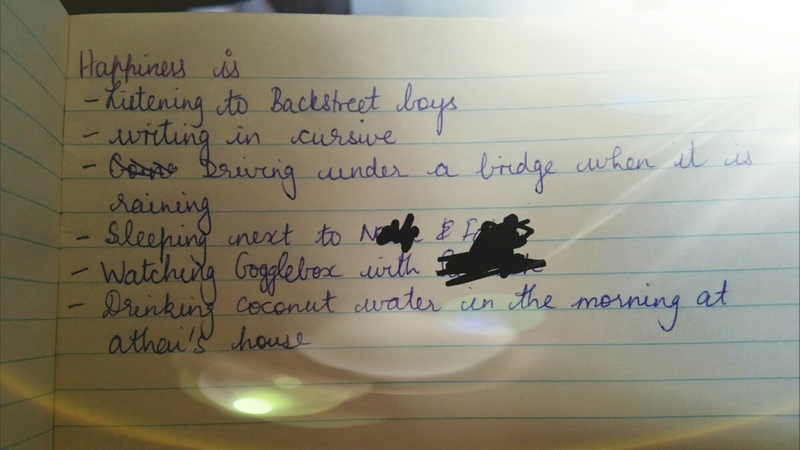 To ensure I do not go back into that deep hole I was in a few days ago, I have started writing a list of things that make me happy. Most days it is hard for me to come up with something but I am planning on changing that. Practice make Perfect, Right?